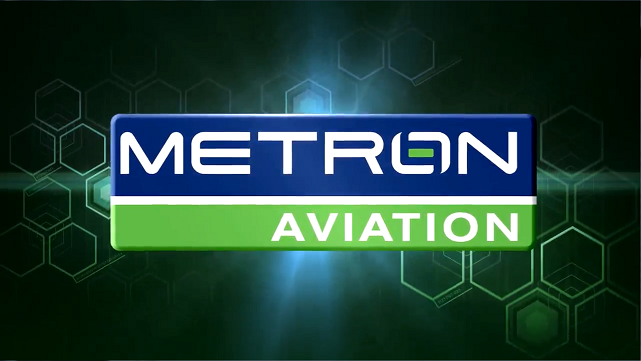 Home - Metron Aviation, Inc.
A global leader in Air Traffic Flow Management, Collaborative Decision Making and Advanced Engineering and Research. Learn more about our history of innovation. From lab to landing, learn more about Metron’s capabilties in creating a complete simulation environment. Weather is one of the greatest challenges within global airspace, playing a factor in nearly 60 percent of all delays within the United States with an estimated cost of more than $6 billion annually. Learn more about Metron’s Weather Capabilities today. Metron Aviation is the most trusted and proven innovator in the air traffic management (ATM) industry. A subsidiary of Airbus Americas, Metron Aviation has an honored past of developing ATM and air traffic flow management (ATFM) solutions for the global aviation industry. By working with all stakeholders in the air traffic management ecosystem — Air Navigation Service Providers (ANSPs), airlines, airports, civil aviation authorities and other influencers — Metron Aviation understands what is at the heart of these issues and is able to tackle even the most vexing air traffic management challenges.